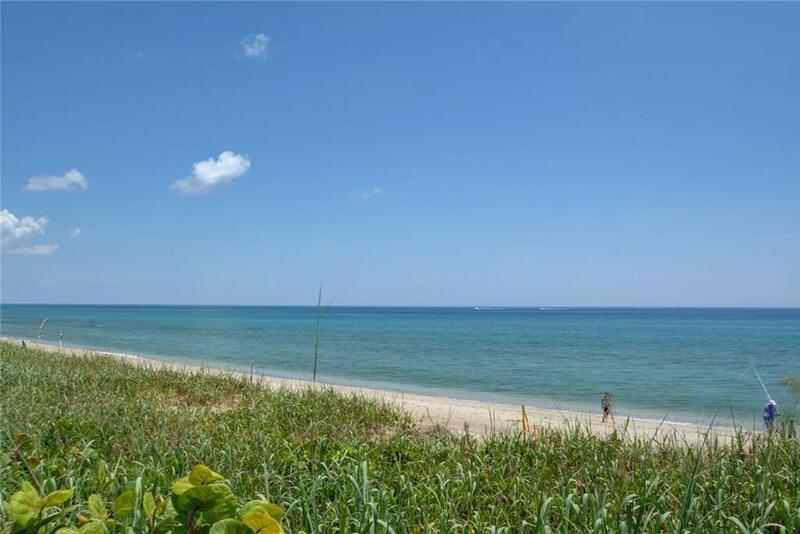 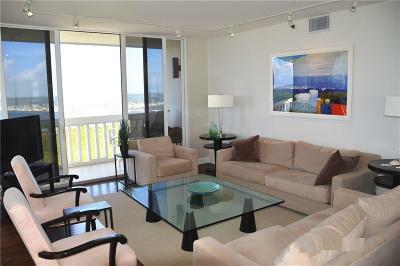 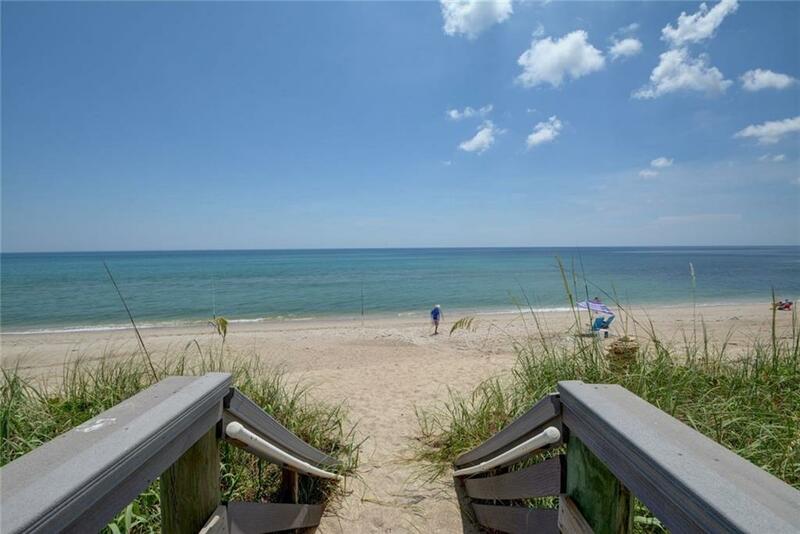 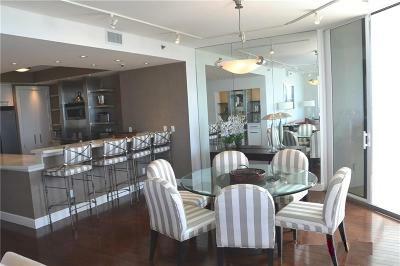 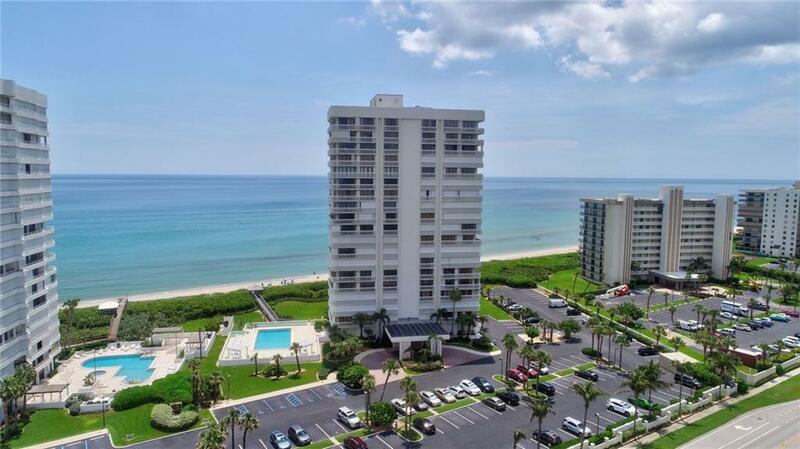 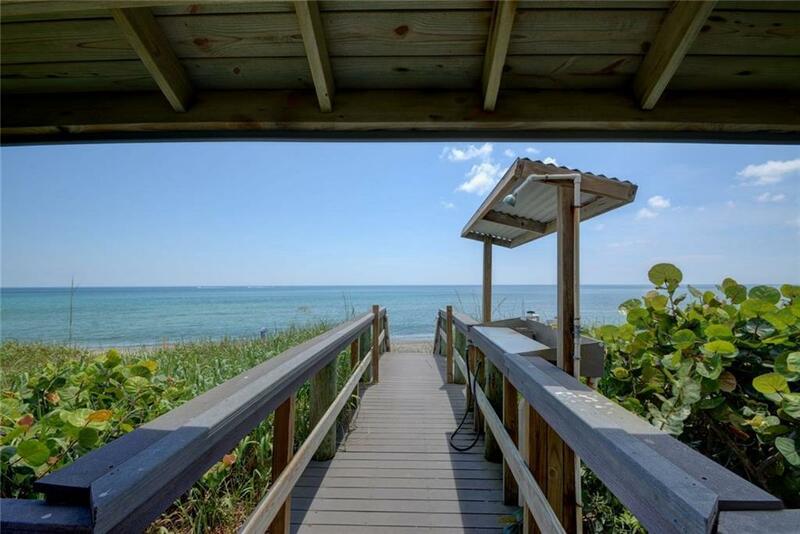 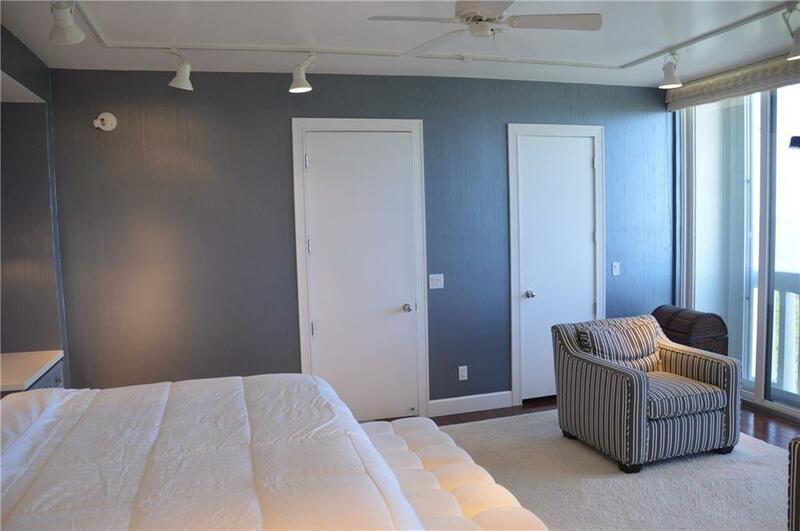 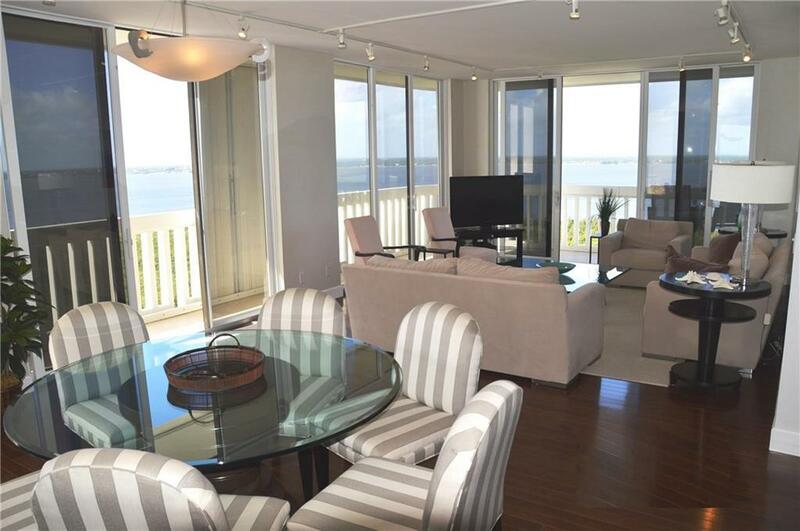 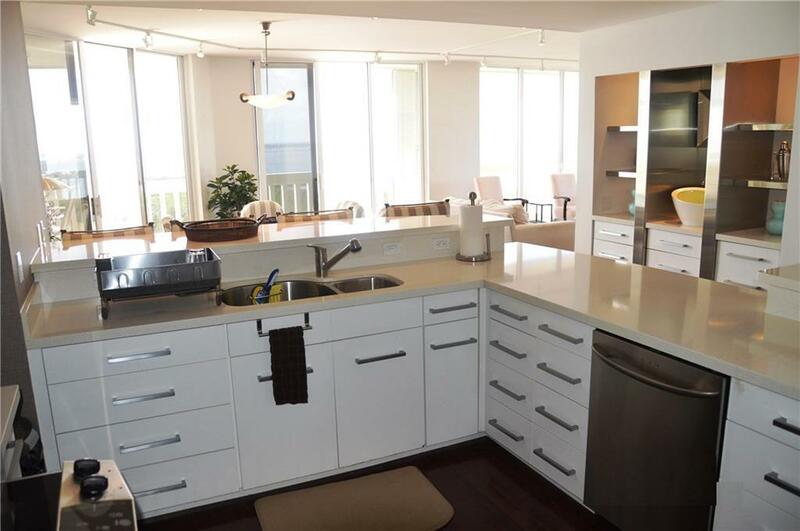 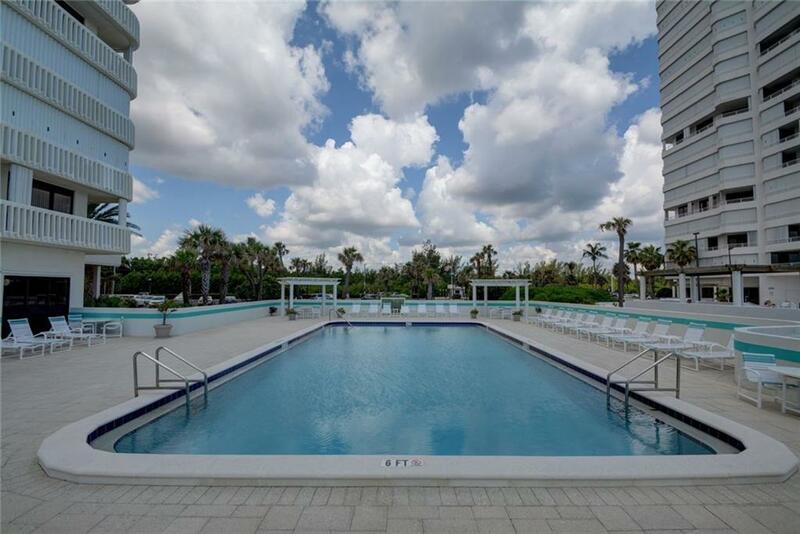 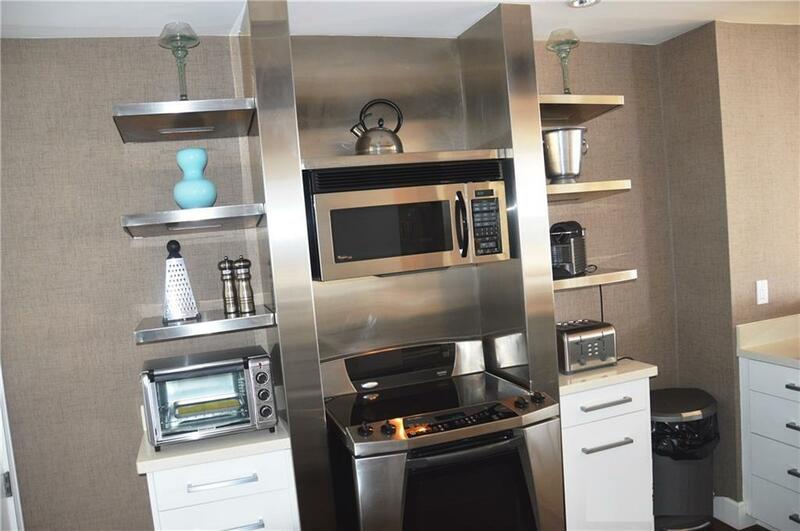 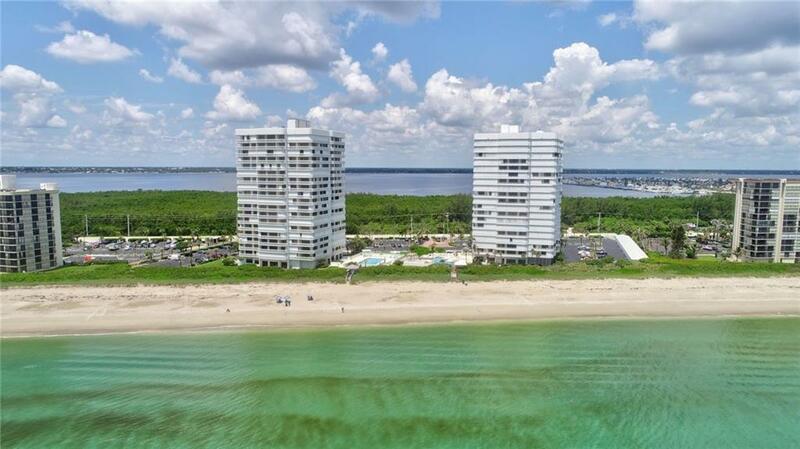 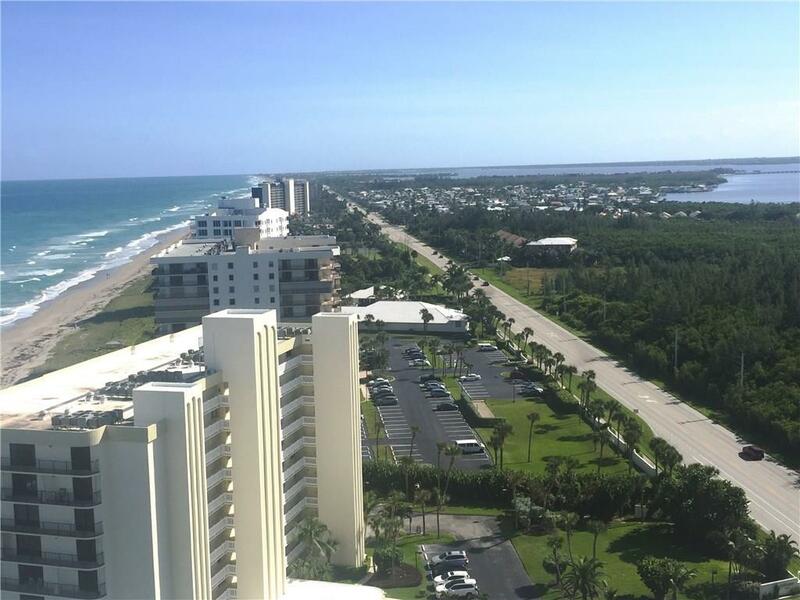 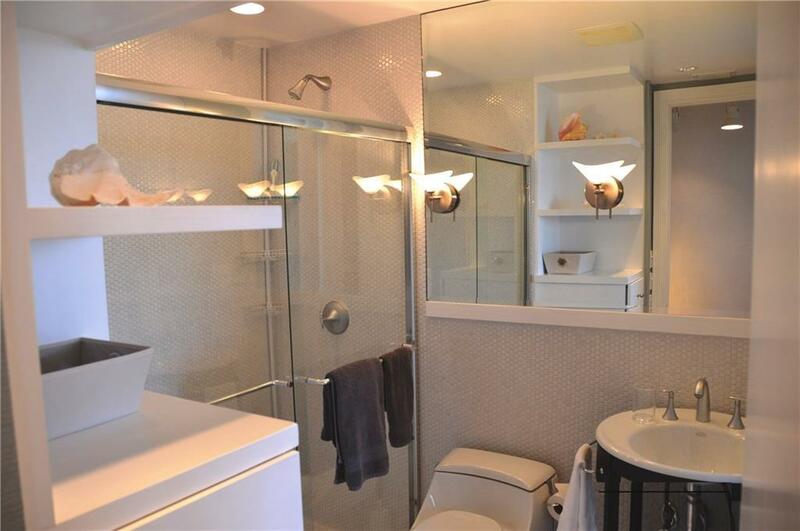 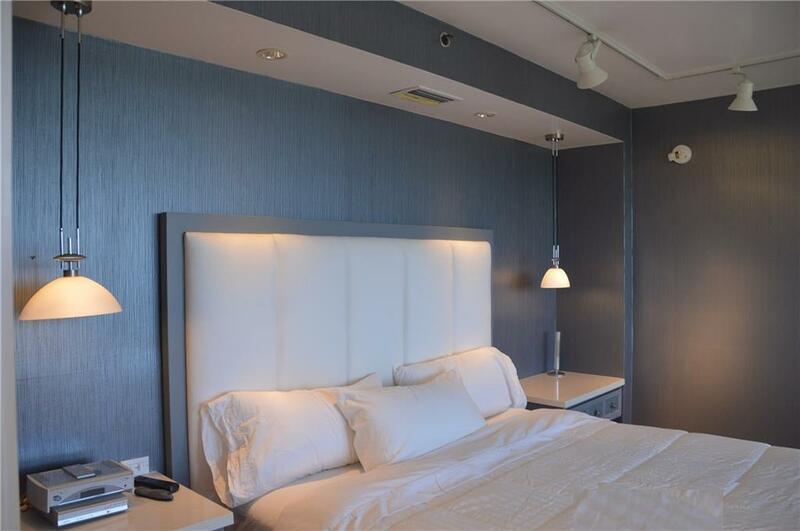 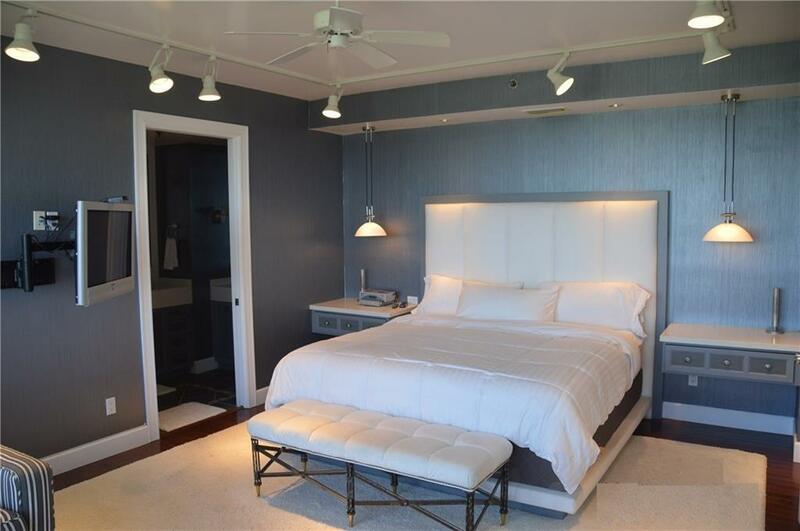 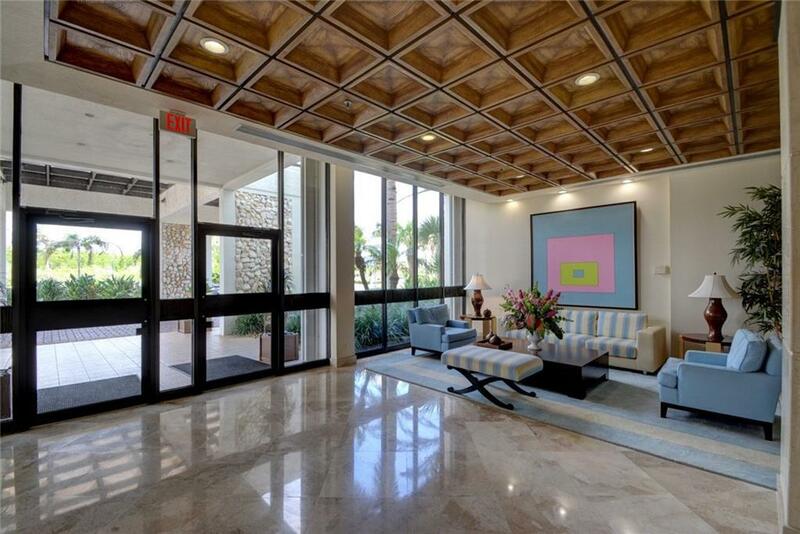 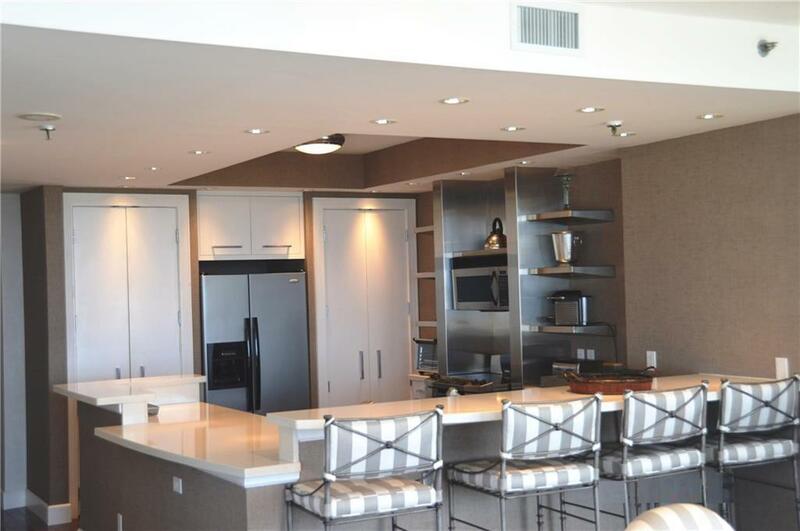 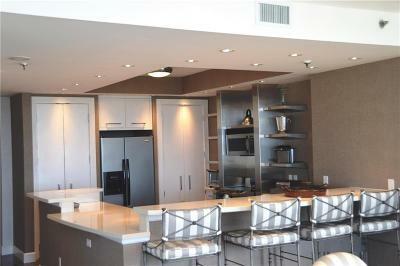 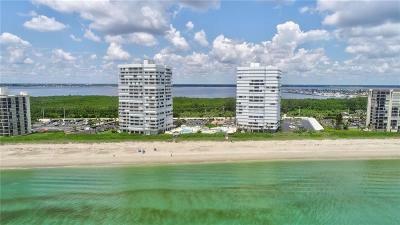 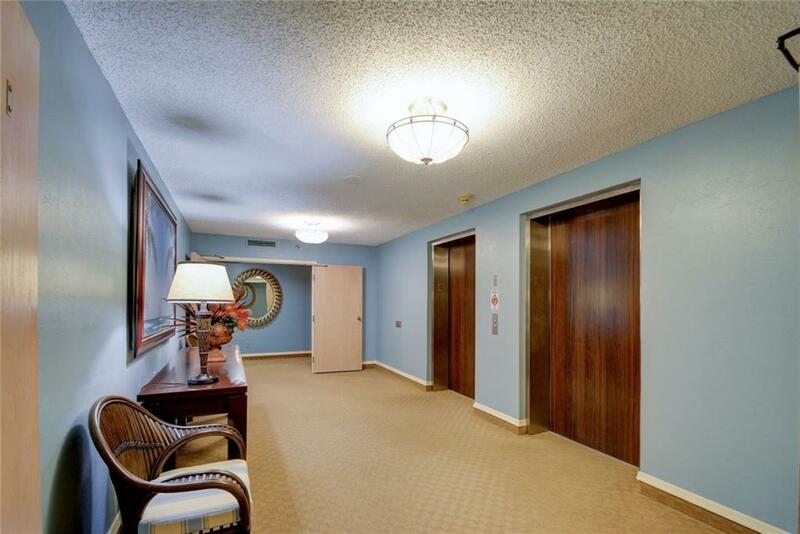 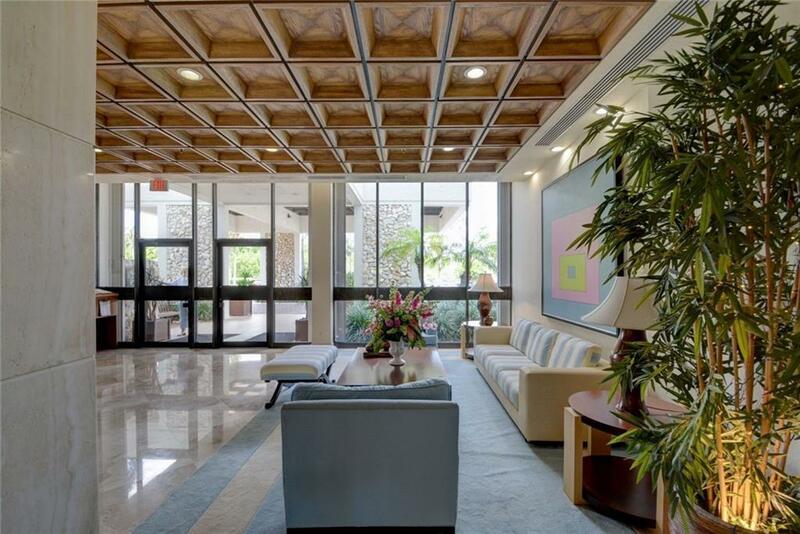 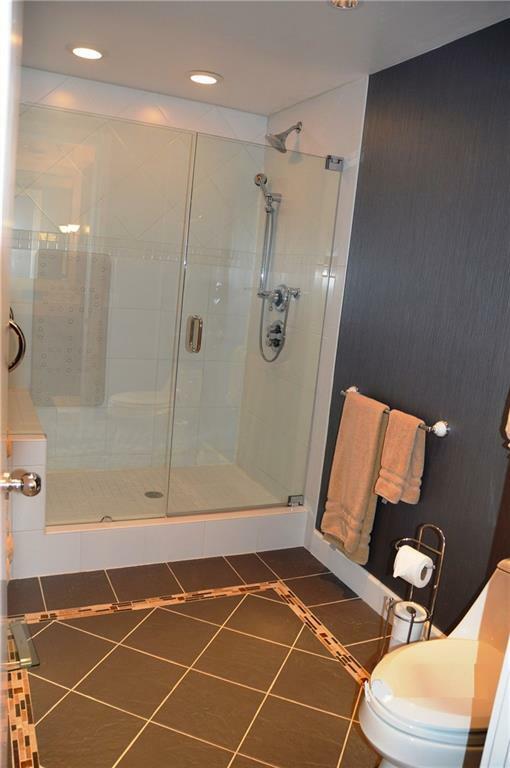 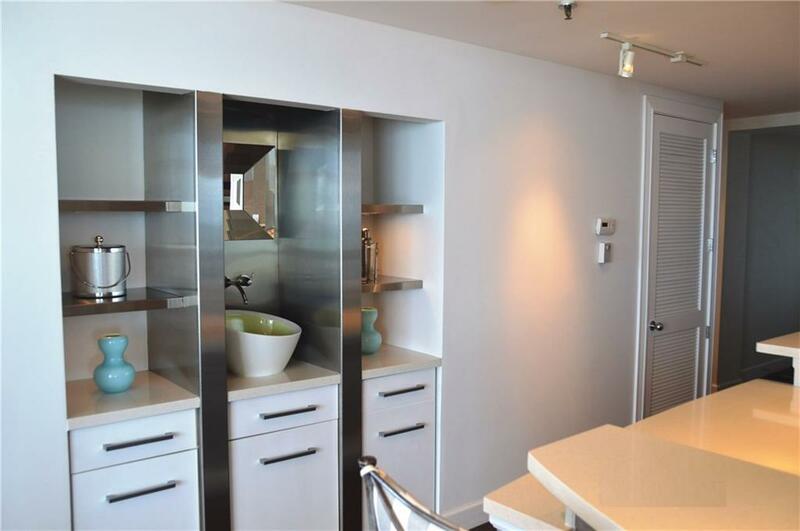 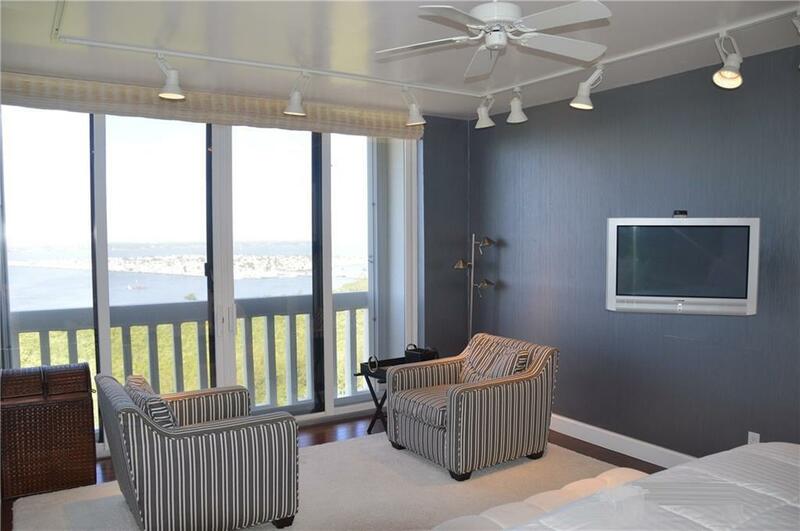 Amazing Oceanfront Penthouse, South corner unit has 7 sf space plus an 80'+ balcony! 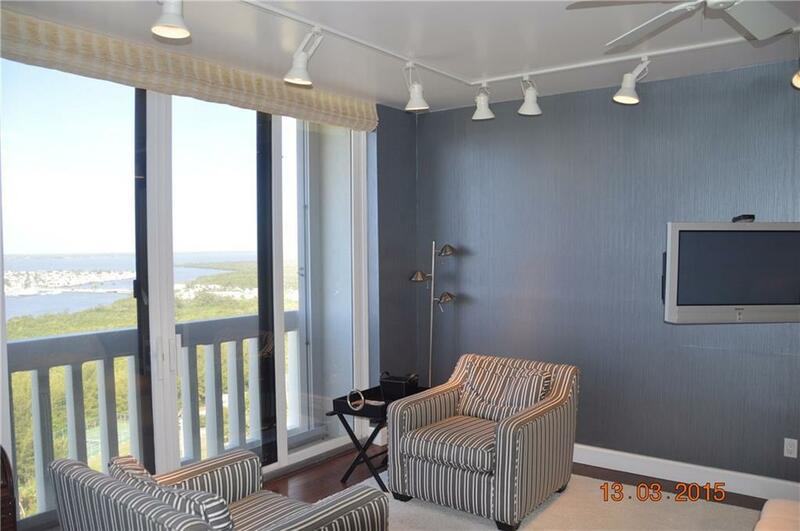 Window Wall providing views of the Ocean, views of South down the island and the Indian River as well. Season rental available 3 month minimum, prefer longer. 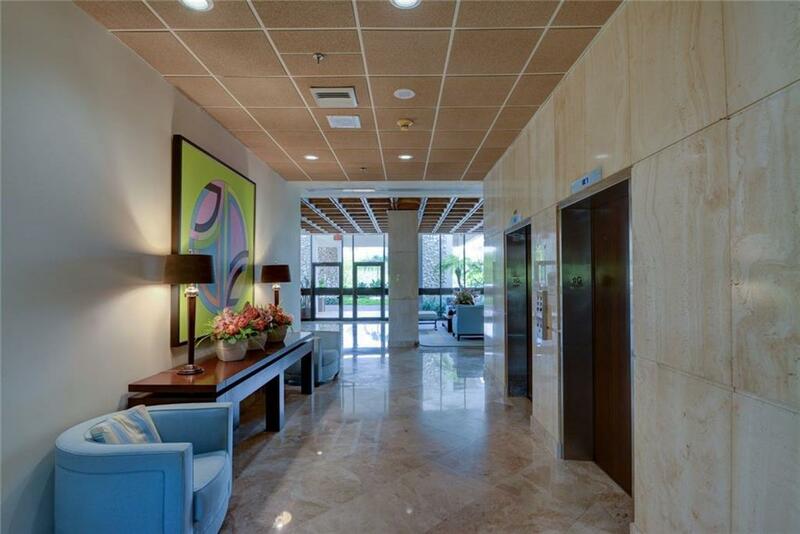 Miramar II is one of the very best condominiums in the area, with gated entry, secure lobby, only 5 units per floor, no catwalks. 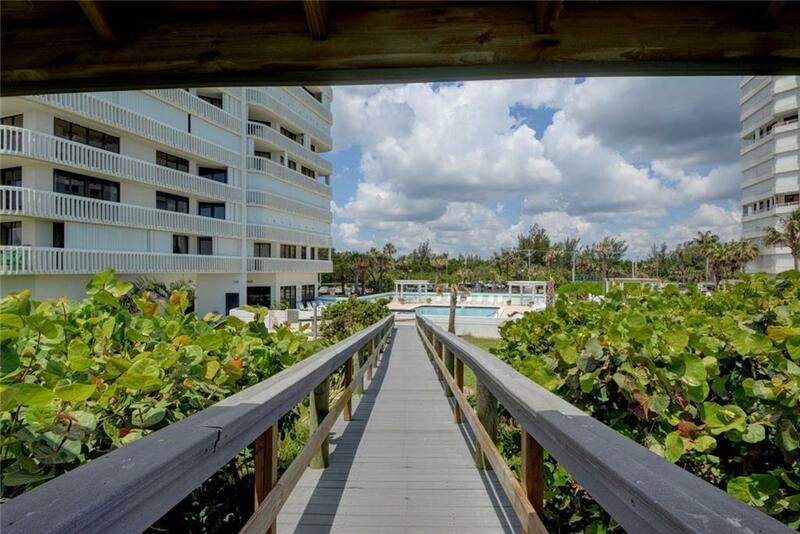 Manager on site. 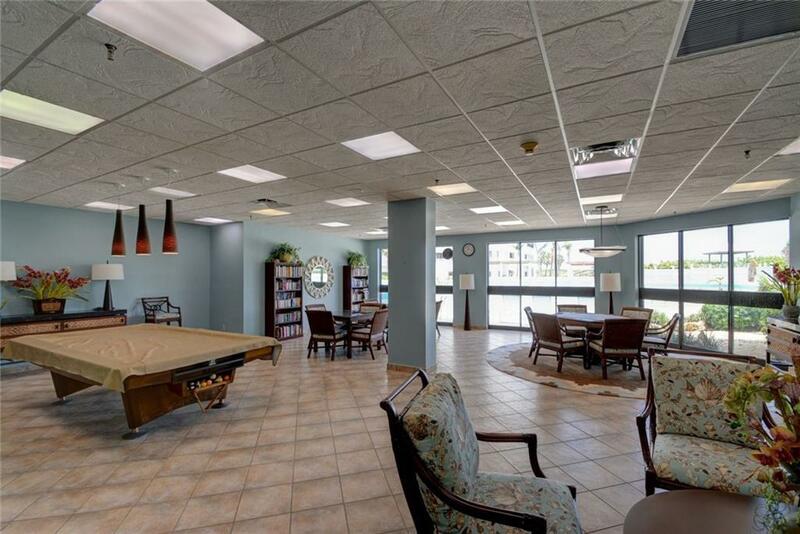 Olympic swimming pool, beach cross walk with gazebo, card rood, billards, social rooms. 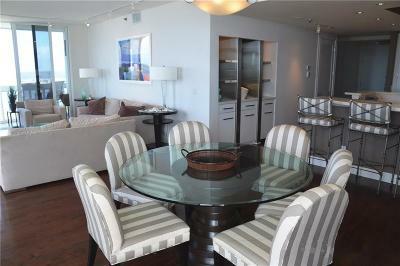 Tastefully, upgraded and furnished. 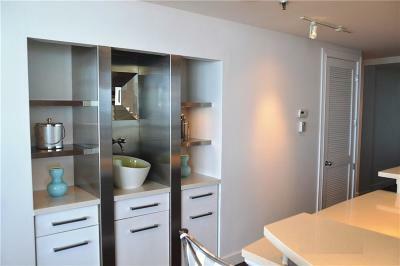 Hardwood floors, stainless steel appliances, white marble counter tops. 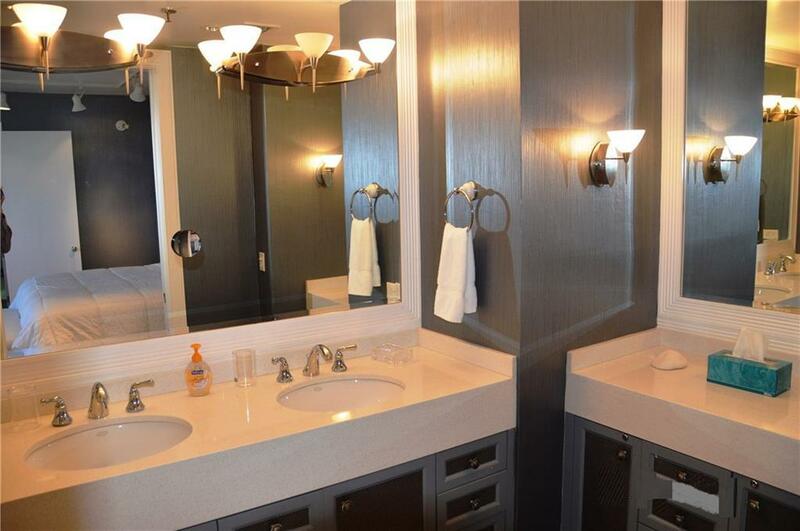 Nicely maintained. 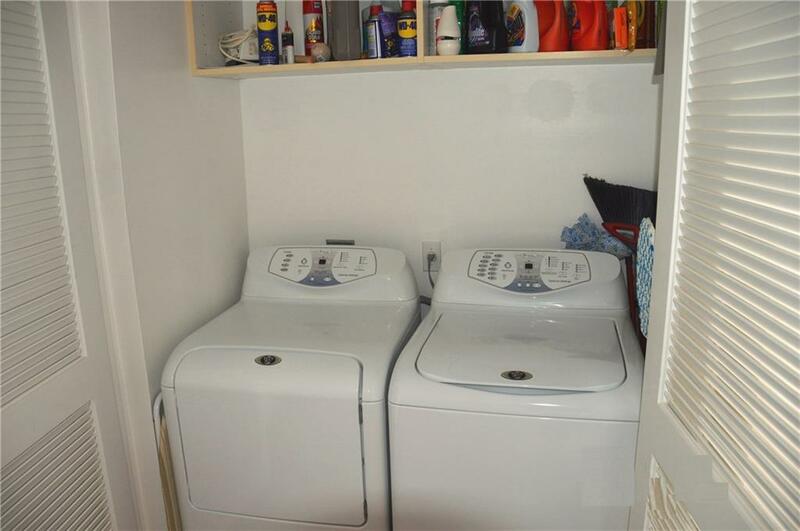 In addition to the rent: Application to the condo association $100, cleaning fee upon departure $135 paid in advance, lease preparation is $50, credit report $50 and taxes to St. Lucie County and State of Florida 11.5%. 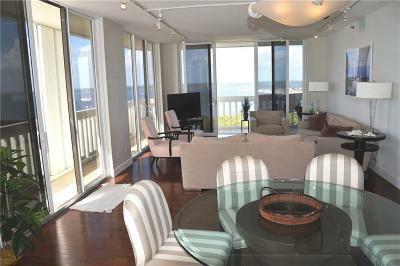 Refundable $2500 deposit.